Need extra food or have unexpected guests at home? 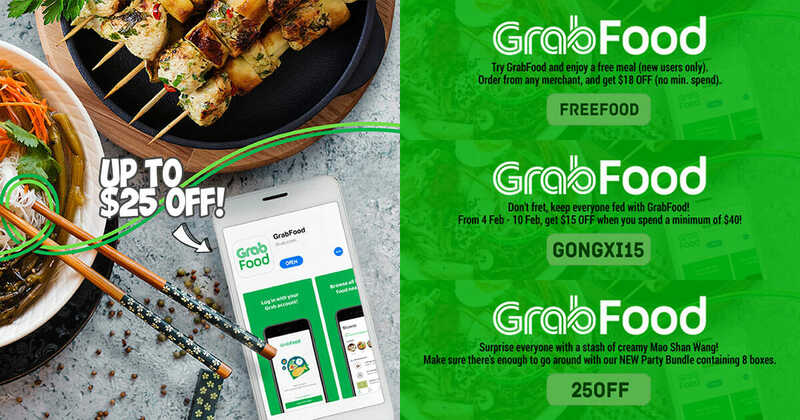 Here are the latest GrabFood promo codes that will come in handy. All the promo codes are valid for both new and existing users (except for the last one). 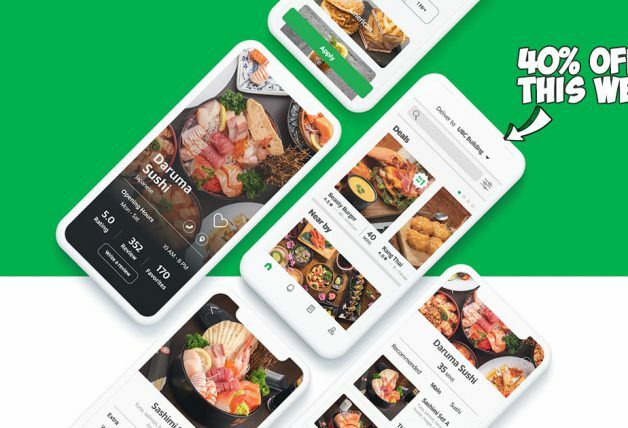 Simply download or update your GrabFood app to the latest version to use the promo codes. Payment must be made using GrabPay. Got a big party? Use promo code HUAT to enjoy $22 off your GrabFood order when you spend at least $55. 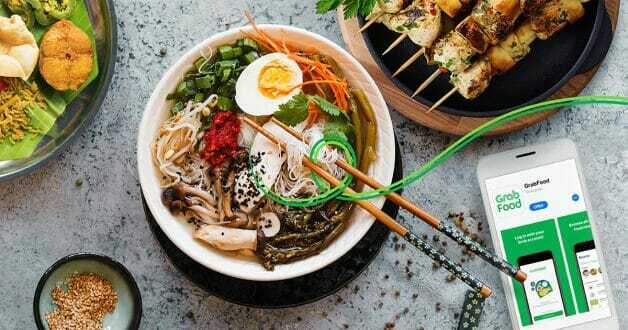 HUAT promo code entitles user to $22 off their meal (min. 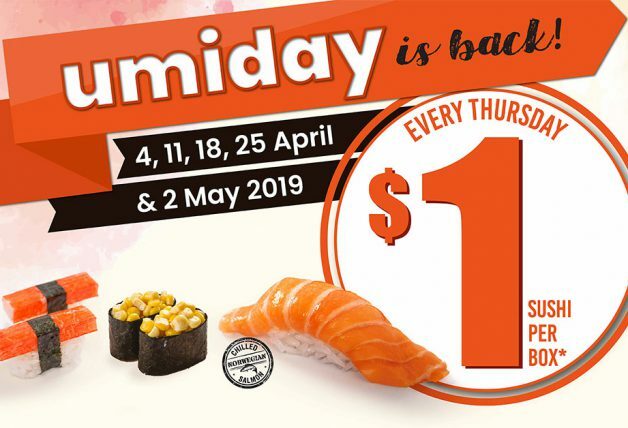 spend $55) and is only valid from 4 February – 10 February 2019. 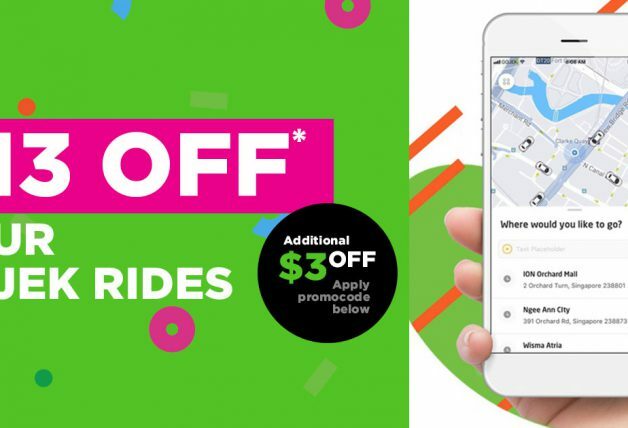 HUAT promo code is valid for all merchants except for GrabDurian, and cannot be used in conjunction with any other promo codes or campaigns. HUAT promo code is limited to 3 redemptions per user per week, or until the promo period ends, whichever comes first. HUAT promo code has limited redemptions available. Upon applying the code to your account, HUAT must be used within 4 days, failure of which will result in the code expiring. Not ordering that much? Use promo code GONGXI15 instead to get $15 off your order with a minimum spend of $40. GONGXI15 promo code entitles user to $15 off their meal and is valid from is only valid from 4 February – 10 February 2019. 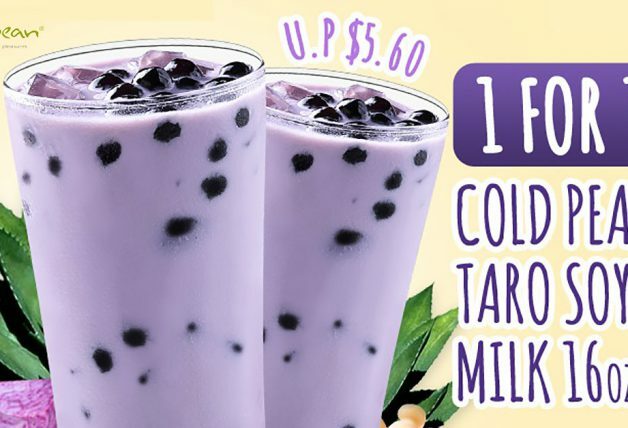 GONGXI15 promo code is valid for all merchants except for GrabDurian, and cannot be used in conjunction with any other promo codes or campaigns. GONGXI15 promo code is limited to 3 redemptions per user per week, or until the promo period ends, whichever comes first. GONGXI15 promo code has limited redemptions available. Upon applying the code to your account, GONGXI15 must be used within 4 days, failure of which will result in the code expiring. Love durians? Don’t miss the chance to enjoy an after-dinner treat from the king of fruits, now with a $25 discount (min. 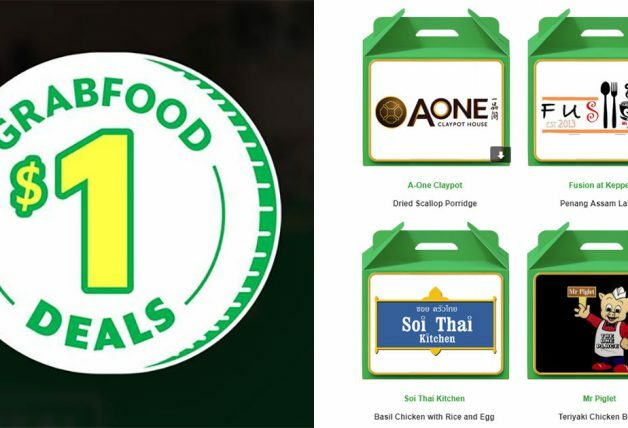 spending $40) with promo code 25OFF when ordering MSW durians from GrabFood. Back to work? Start your morning with McDonald’s new Hotcakes with Golden Chicken at just $6.80. Use promo code PROSPER on checkout to redeem. Add a touch of gold to your back to work blues.Tag someone who really needs this and order now because this GrabFood exclusive price only lasts until breakfast closes today. *T&Cs apply. 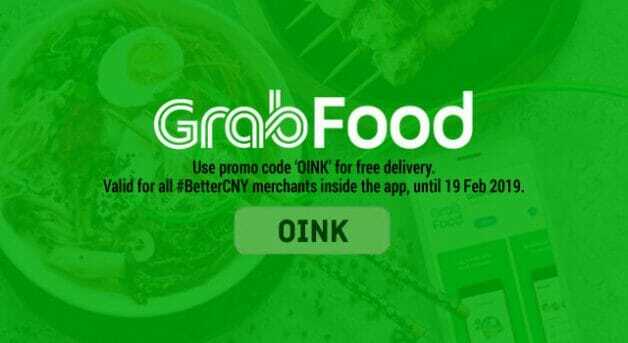 First time using GrabFood? Use promo code FREEFOOD to enjoy $18 off without any minimum spending required. Tip: If you are ordering more than $40, use the above promo codes first to enjoy a bigger discount.